But your dream home could be your nightmare if you don’t know what to look for. The charm and beauty of historic neighborhoods is a great attraction for many home buyers. Wonderful architectural details, tree-covered streets, and great locations are just some of the many features that make historic homes a great place to live. 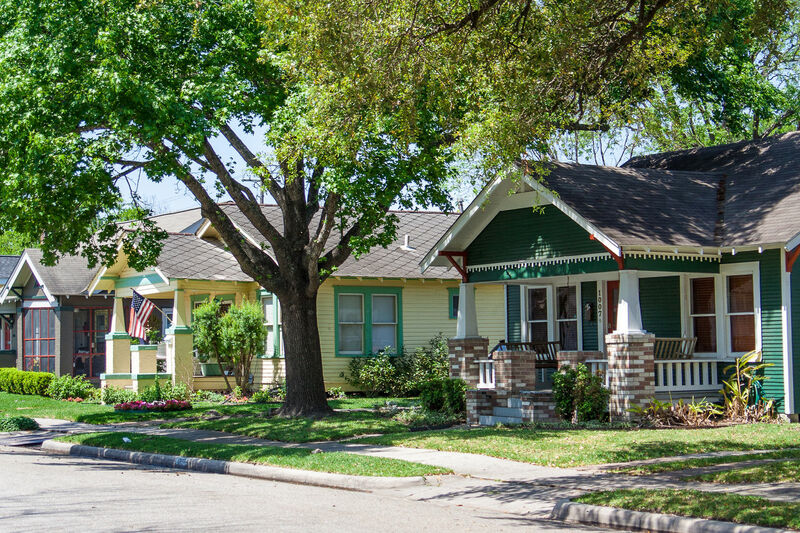 From San Marco to Riverside, Avondale, Springfield and more Jacksonville is home to a great collection of historic neighborhoods and homes that you will certainly love. When buying a historic home it is smart to watch out for a few possible pitfalls and issues that are common to older homes and can derail the purchase. Here are a few pro tips to help with the home search. Remodeling and repairs. Homes with a historic designation normally have strict rules on what can be altered on the home that normally centers around repair items that can be viewed from the street. This includes siding, windows, architectural details, roof etc. Typically the interior of the home does not require specific approval for repairs, but it would be a good idea to check with your local municipality to make sure. Known health and safety issues. Sometimes when older homes were originally built, or repaired over the years, may have had construction techniques or materials that are no longer in use or were found to constitute a health hazard. Commonly ones found ones include lead-based paint, asbestos, faulty electric panels, faulty electric wiring, corroded water pipes, and much more. It is important to obtain the correct disclosures from the Seller as well to have the home thoroughly inspected to make sure the property is not a hazard to you or your family. Utilities. Many times not only is the home older but so are the utilities that service the home. Electricity is typically overhead and is susceptible to falling trees cutting the lines and preventing power from getting to your home. Water and sewer lines that service the home can be older and prone to failure. These items may or may not be the responsibility of the homeowner but you will have to live through any repairs to delays with service. Owning a historic home is a labor of love. Compared to a new home, owning an older home will require more maintenance and repairs. Be prepared to have to maintain items in your home a little more regularly than a newer home due to older construction styles, features, and designs. Living in a historic area has many great benefits that are sure to make you happy as a homeowner. Be sure to take the right steps though when purchasing one.